The nutritional information is based on the Banana version, when choosing an alternative flavour the nutritional values may vary. Highly palatable... especially for an isolate that don't always taste that great when mixed with water only. Love that you offer samples, but wish there were more flavours available to try! The Macha whey isolate tastes GREAT! Super refreshing during a workout. I feel sad when it finishes. Can't wait to finish my Blueberry isolate and buy 2.5kg of Macha. 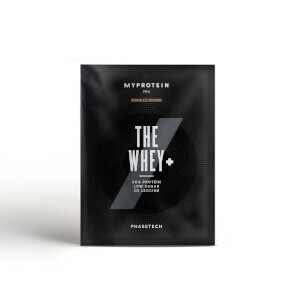 As someone who's fairly new to protein supplements, I was VERY pleasantly surprised by the taste. There is everything I bought for my protein it works. 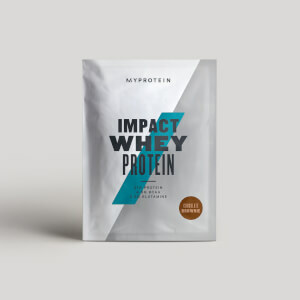 Really like the MyProtein Impact Whey! Flavours are great and the macros are top notch! Love using them in my porridge for protein oats! Loved the Matcha flavour - mixed well and was not powdery at all! The macros here are even better than the usual whey protein powders so that's also a plus. After trying some horrible whey proteins elsewhere I decided to sample a few of the flavours from My Protein. I wasn't too keen on the vanilla as it was really sweet but the chocolate peanut butter was soooo good. Mixed perfectly no lumps and tasted great! Excited to try some of the other flavours I got now, wouldn't go elsewhere! Mixes easily Flavour ok (Chocolate Smooth) But Very thin even with Almond milk and stronger mix, left me hungry. It may be pure but it’s extra calories if you have to eat after a shake ‘cause you’re still hungry :) After a 5kg purchase of Impact Whey Isolate I’ve had to buy 4.5 kg of Optimum Nutrition Double Chocolate to mix with it adding thickness and flavour. Isolate mix’s really smooth and the flavour i though sounded the worst actually turned out to be the nicest, gone an ordered 2.5kg strawberry because of these. From a fussy reviewer - it's fab!! Ordered all flavour sachets as I am a newbie to protein shakes but the banana flavour was fab! Much better than I was expecting! The chocolate flavour and vanilla was also fab (though the vanilla is very sweet - coming from someone with a serious sweet tooth, it was a tad too much by the time I finished the shake!). I was surprised the strawberry to be my least favourite but to me this one tasted the most artificial but was still pretty good. 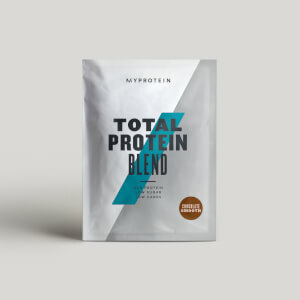 However, all in all - all of the protein isolate flavours are great, nicest protein shakes I have tried to date and I shall be ordering the full size bags 100%! Semi skimmed milk and/or almond coconut alpro milk! after using optimum nutrition gold standard 100% whey, i thought it was unbeatable...until i tried myprotein impact whey isolate! it tastes amazing in strawberry cream, mixes brilliantly and provides great recovery. 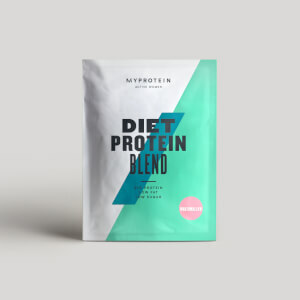 22g protein per 25g serving, this is a really good quality protein content.